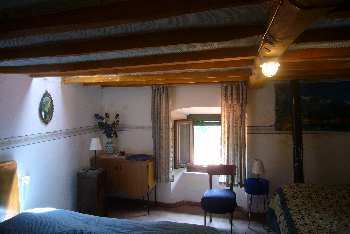 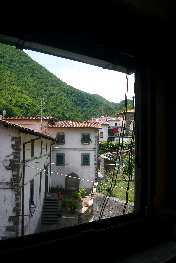 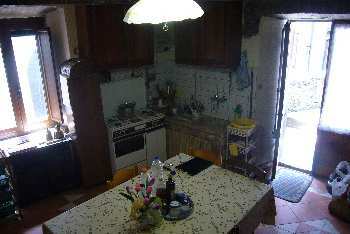 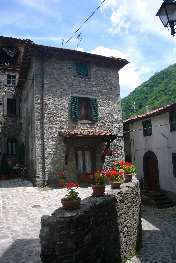 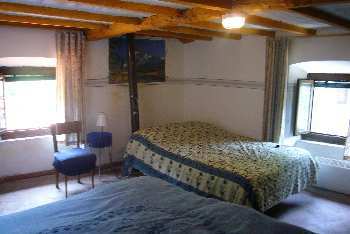 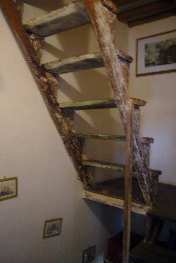 Town house in the village of Vallico di Sopra in need of renovation. 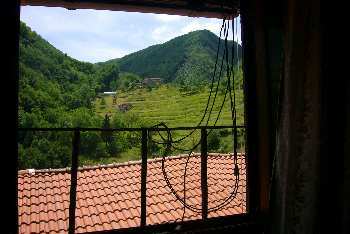 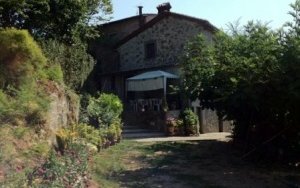 Twin properties with panoramic balcony in Vergemoli, Lucca. 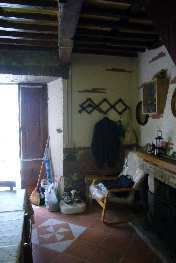 Village house, full of character, with garden and pool.